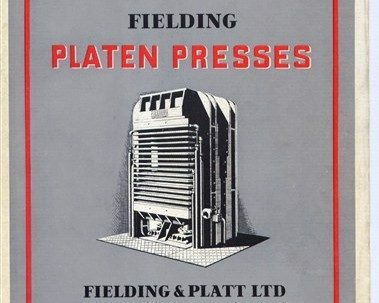 Here you can see photographs and hear memories of Platen Presses made by Fielding and Platt. Single Daylight and Multi-Daylight Platen Presses, with heated steel platens, hydraulically compressed plywood and composites. They were used in the production of furniture and laminates.